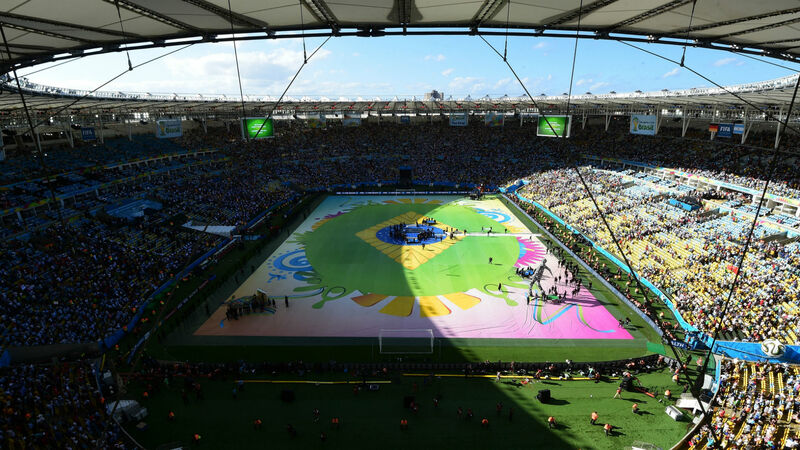 One of the biggest football tournament in the world is all set to kick off in Brazil from June 14. The 46th edition of the Copa America will be played by 12 teams, 10 from the South America and 2 are added from Asia. Asian nations Japan and Qatar are invited to play the 46th edition of the Copa America as guest nations. The oldest tournament in South America will be bradcasted all over the world. 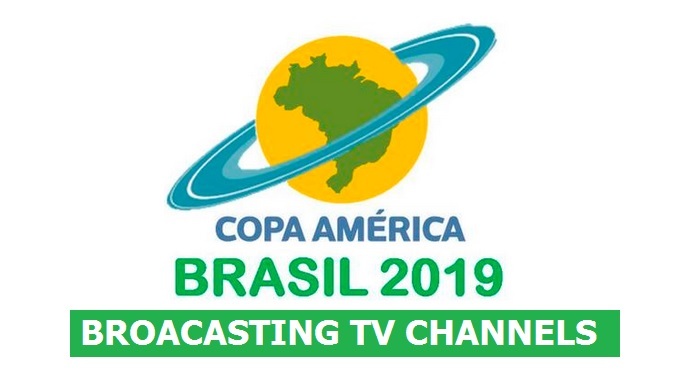 The TV Channels Telemundo and beIN Sports have acquired the broadcasting rights for the Copa America 2019. These TV Channels will be telecasting all the matches of Copa America live in US. These two channels will share the live streaming in two different languages. Telemundo will broadcast in Spanish whereas beIN Sports will broadcast in English. Similarly, other TV channels are Caracol Televisión, RCN Televisión, Win Sports, DirecTV Sports, TBA, Tigo Sports, Tigo Sports +, DirecTV Sports etc. You can find the list of all broadcasting TV Channels here. This entry was posted in Copa America 2019 Live Streaming and tagged Copa America 2019 all Broadcasting TV Channels, Copa America 2019 Broadcasting TV Channels, Copa America 2019 Broadcasting TV Channels list, Copa America all Broadcasting TV Channels list, Copa America Broadcasting TV Channels, Copa America Broadcasting TV Channels list. Bookmark the permalink.